God has played it on Brad's heart to also write bible study material for outdoorsman and men. 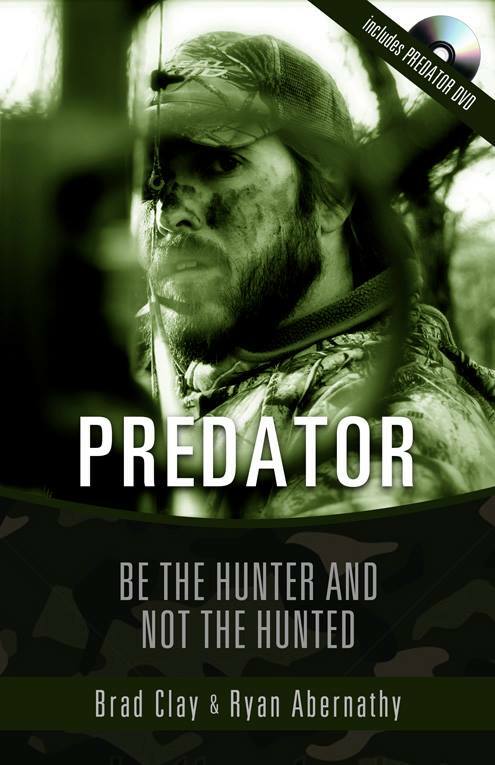 In 2014, we proudly released Predator: Be the Hunter And Not The Hunted. This 6-wk DVD based study challenges men to not fall prey to Satan's schemes. The study was written in such a way that an individual or a church small group could do the study. The DVD is in the back cover. The study has been used by churches around the country to help outdoorsman grow in their relationship with Jesus. The study has also been shipped to South Africa and Australia. To order this study go to our store and place your order today. We have two other studies in the works. Blood Trail and Automatic Manhood. Look for Automatic Manhood to release summer of 2015.